Bread of Life . . .
Read the Word of God! 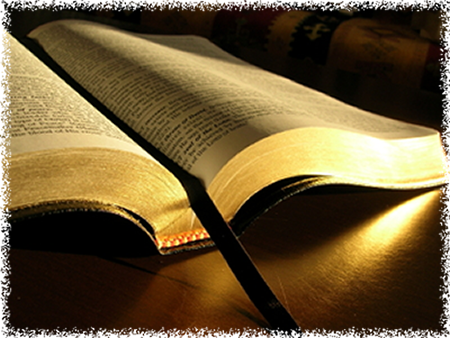 The Word helps in casting down vain imaginations that exhalt itself above the knowledge of the Lord. Casting down imaginations, and every high thing that exalteth itself against the knowledge of God, and bringing into captivity every thought to the obedience of Christ. To use a reading plan, just visit the daily reading page to see your daily reading.